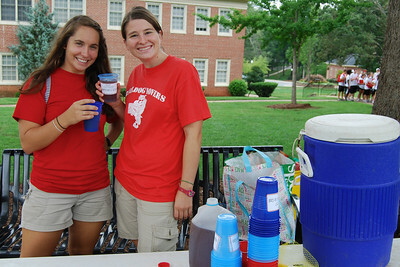 Michelle Palacio and Stephanie Ritchey serve drinks on move-in day to the freshmen and their families. 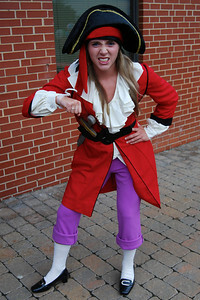 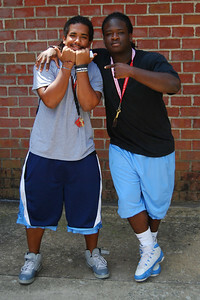 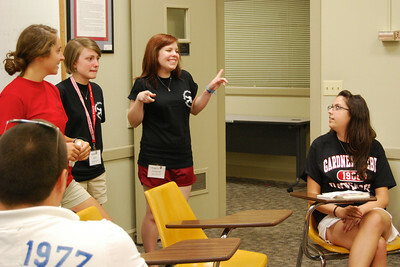 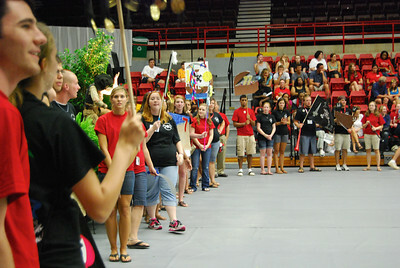 Upperclassmen welcomed the new freshmen to orientation on move-in day. 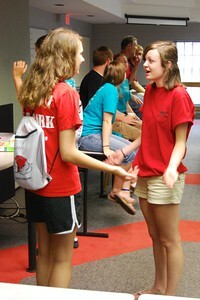 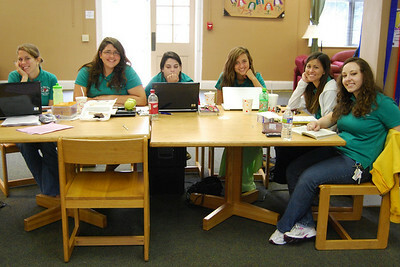 The ladies of Stroup Hall welcome all their new residents. 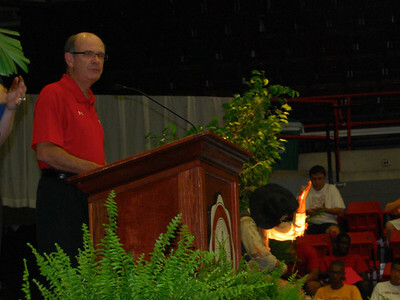 Dr. Bonner makes an opening speech to the freshmen and their families. 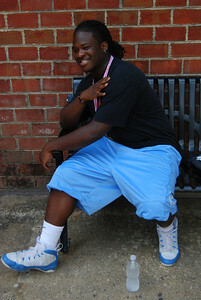 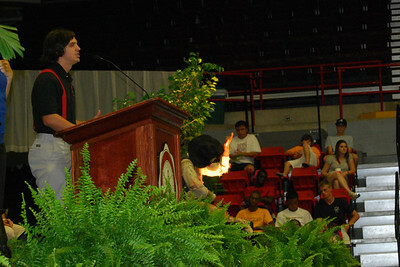 Student body president, Taylor Doolittle, welcomes the freshmen on behalf of the student body. 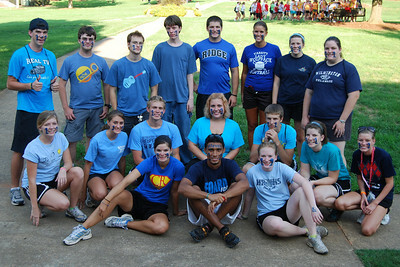 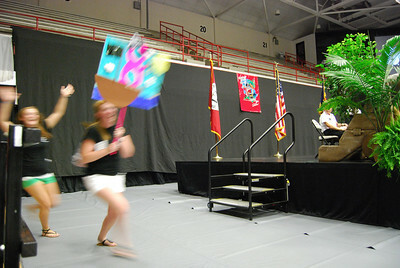 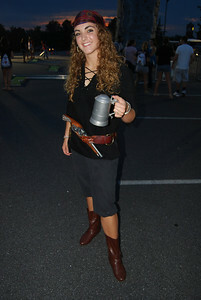 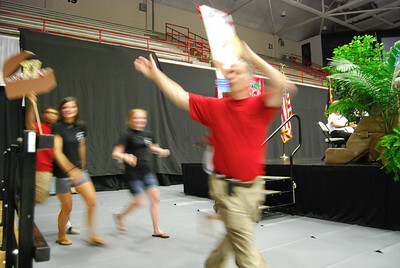 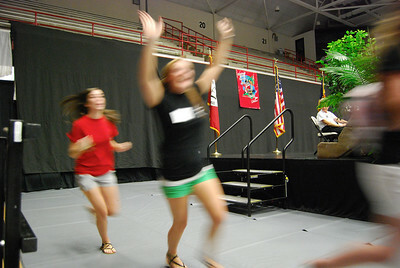 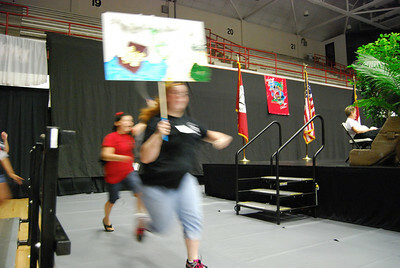 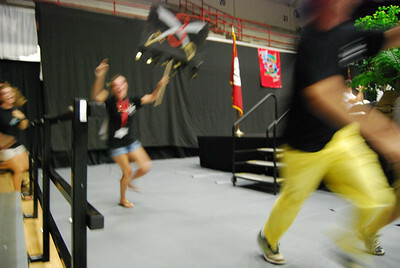 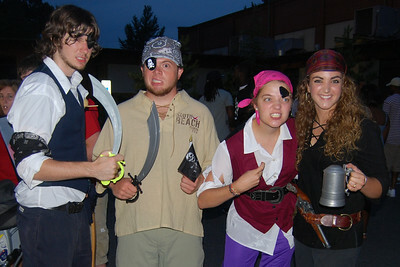 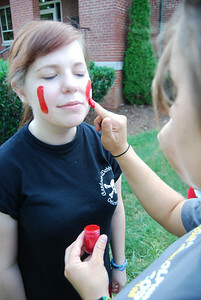 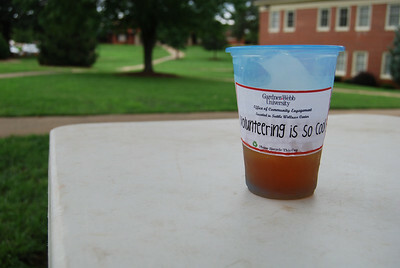 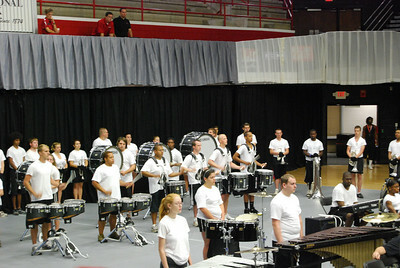 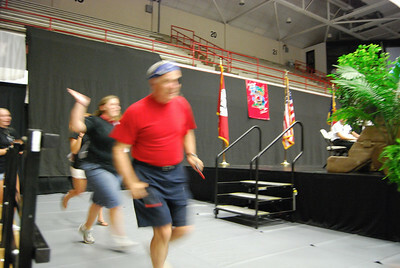 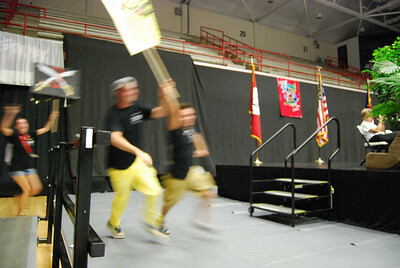 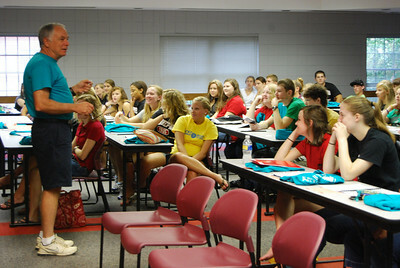 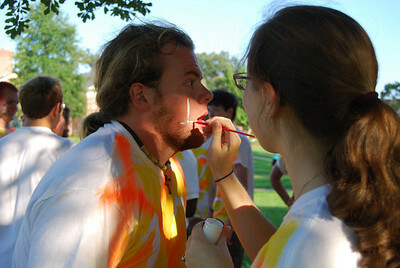 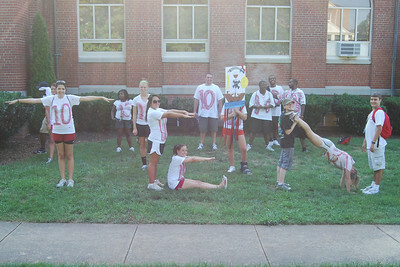 The Freshmen moved in a week early to participate in all the fun orientation games. 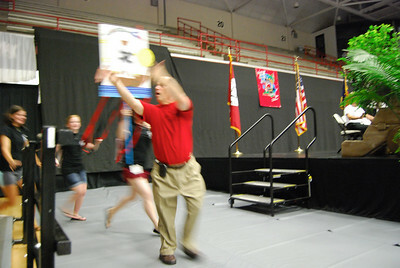 Dr. Jones wlecomes all the new honors students to the honor program.